A business strategist, with over 28 years of experience, Ajay has championed industry issues that have led to radical improvements within the business community. Ajay is a firm believer of employee empowerment and equality and creating an enriching organisational culture. In his energetic and interactive sessions, he shares his ideas for creating high performance teams and a great work culture for leading the business towards long-term profitability. Ajay has vast experience in industries ranging from financial services, airlines, express distribution and logistics and food retail. 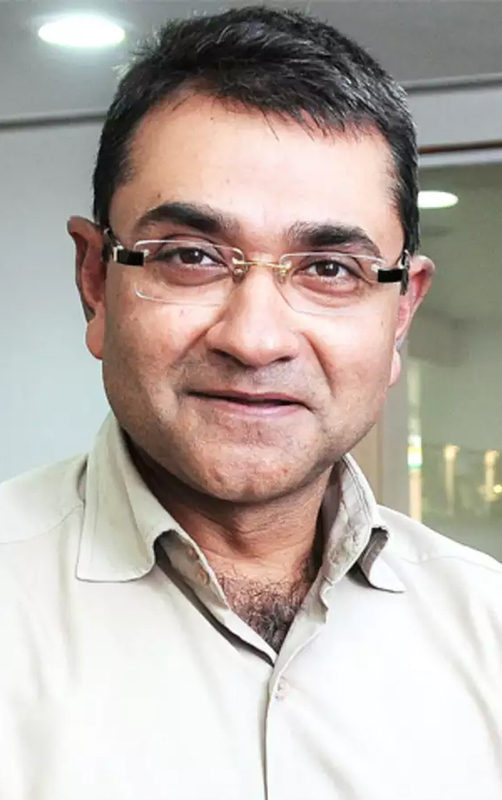 In his last engagement as the CEO of Jubilant Foodworks Limited, he ensured that the company’s brands, Domino’s Pizza and Dunkin’ Donuts, established a strong footprint in India. An alumnus of the Indian Institute of Technology, Delhi (IIT D) and XLRI Jamshedpur, he worked in Indonesia as the Country Head of TNT Express Division, prior to joining Jubilant. He has also worked with Modiluft and American Express TRS.